When I started blogging two years ago, I never could have imagined the world it would open up. Blogging opened up a desire to learn a whole new skill set, connected me to incredible and inspiring people, and frankly made me feel like my big crazy dreams weren’t so big and crazy. I reached out to some fellow bloggers and asked them how blogging has had an impact on their lives. While many shared my same experiences other’s answers surprised me. It is amazing all the things starting a little ole blog can lead to. Before I get into all the amazing things blogging can lead to, I want to add a little disclaimer. Blogging is a lot of fun, but it can also be a lot of work, and none of the bloggers featured here reached success without a lot of hard work and some time. “Overnight” Success rarely happens overnight. The community isn’t just about helping you or helping someone directly; it could just help you stay motivated to stick with something. Gary Weiner of Super Savins Tips said that the introduction to the community of “impressive PF [personal finance] bloggers who have helped and motivated me to do even more.” is how his blog has impacted him the most. Are you interested in starting a blog? Check out my How to Start a Blog Today Page for tutorials and the tools I use for blogging. 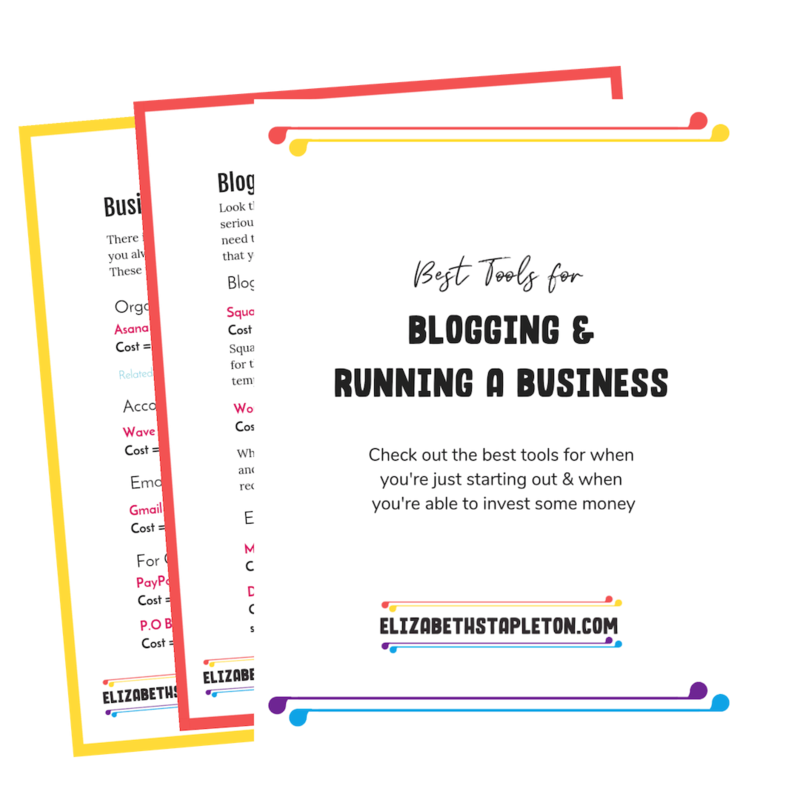 We’ve all heard of the bloggers who make thousands from their blogs; they are truly inspiring, and I’m happy to share some of their stories today. However, many bloggers don’t make $100k per month, but they do make enough to leave the job they don’t love and pursue something that they enjoy with the bonus of having more control over their days. “I ended up leaving my full-time job and joining a mastermind. Actually, a lot of things happened after I started blogging.” This quote from Amber Berry of Feel Good Finances is a good reminder that blogging in a way that lets you quit your job is not just about money. Now just because a blog has lead to full-time income, it doesn’t mean it was started with the intention of doing so. Adam Minsky of Boston Student Loan Lawyer started his blog as a side project to help student loan borrowers but now has “a thriving, full-time student loan law practice and the blog has been the engine of its success.” Why do people decide to leave the 9-5 for the blogging life? 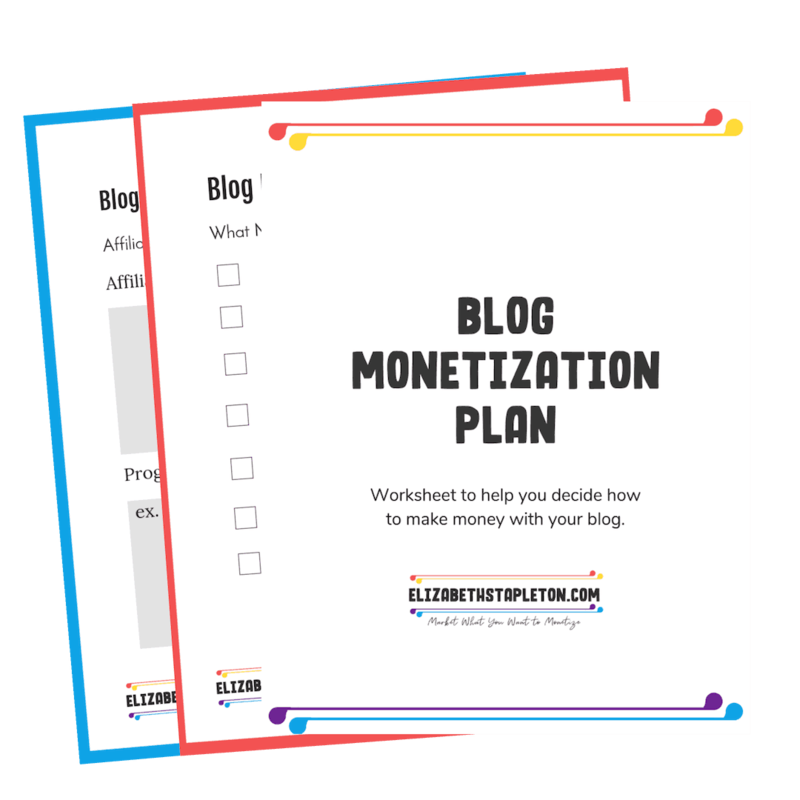 According to Lisa Phillips, “I get way more value to the world and from the audience than I’ve ever gotten from corporate America.” Having an audience can make a big difference no matter the goal of your blog. As you can probably guess by my monthly debt reports, accountability is just one of the many reasons I choose to blog. Knowing someone is out there brings a whole new level of thought into what you should or shouldn’t do. Emilie Burke from Burke Does said that by posting her spending reports and debt repayment, she started asking herself while shopping, “Can I justify this to my readers?”. After paying off nearly $15k in debt, I’d say it’s working. Blogging for accountability also helped, Lauren Bowling from L Bee and the Money Tree, “pay off $8k in 90 days” she was then able to leave her full-time job and “never looked back.” Following other’s journeys out of debt through their blogs has been hugely inspirational to me, I even wrote an open letter about just that. So if you are thinking about starting a blog, I can only say I’m so glad I started mine. As you can see from the post, you never know what opportunities might come about because of blogging. Basically, blogging can change your life.